Do you make custom jewelry, decorative home items, or other handmade products for sale or gift giving? If so, this course will teach you how to start an online shop for your unique line of handcrafted items. 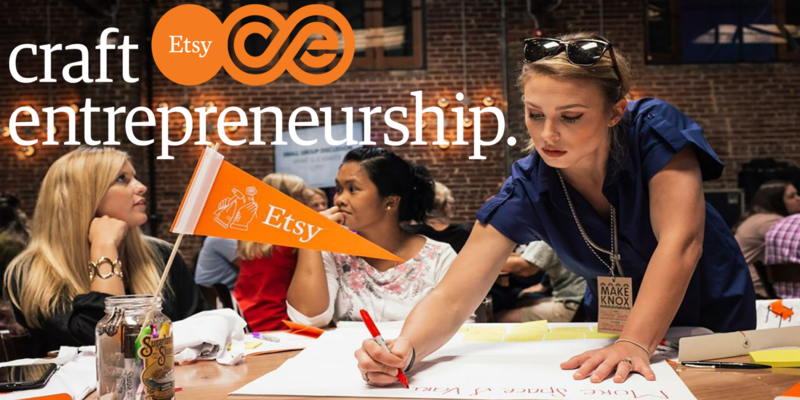 In partnership with Etsy, a leader in e-commerce for creative entrepreneurs, the Knoxville Entrepreneur Center is offering free classes to help craft makers like you establish an online business to sell your products to a wider market and earn extra income. Craft Entrepreneurship classes are taught by successful online craft sellers who coach and support participants through every aspect of setting up their online shops. 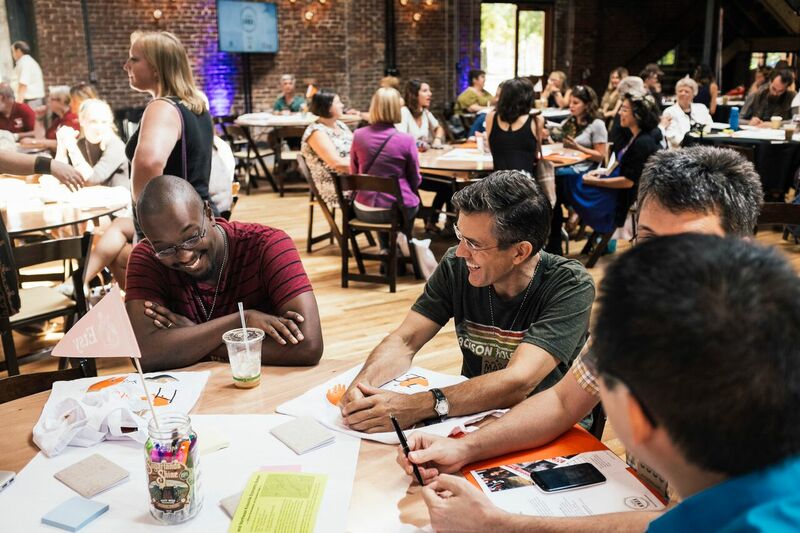 Using Etsy as a learning lab, teachers share best practices on topics that impact new sellers most, including time management, branding, pricing, shipping, and photography, to help them earn supplemental income through their craft business. 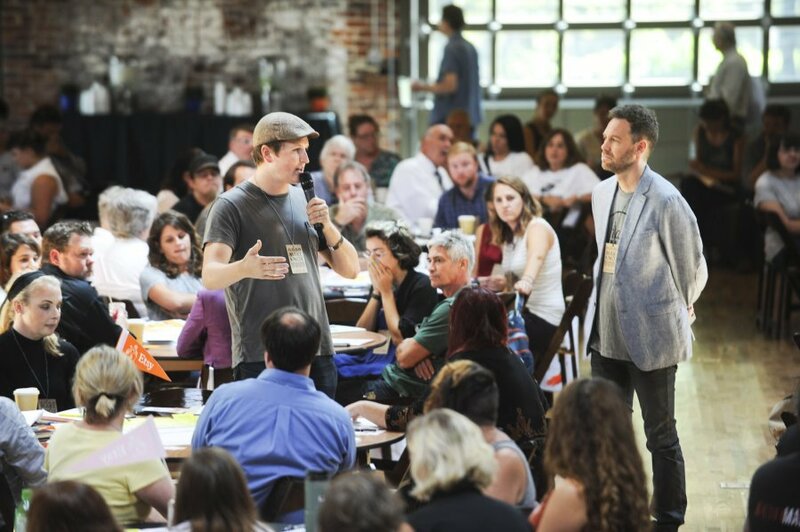 This program is designed for creative makers from underserved communities. Classes are free and light snacks will be provided. Thank you for your interest in the Etsy Craft Entrepreneurship Program! Join our waitlist to be the first to receive updates about future classes. 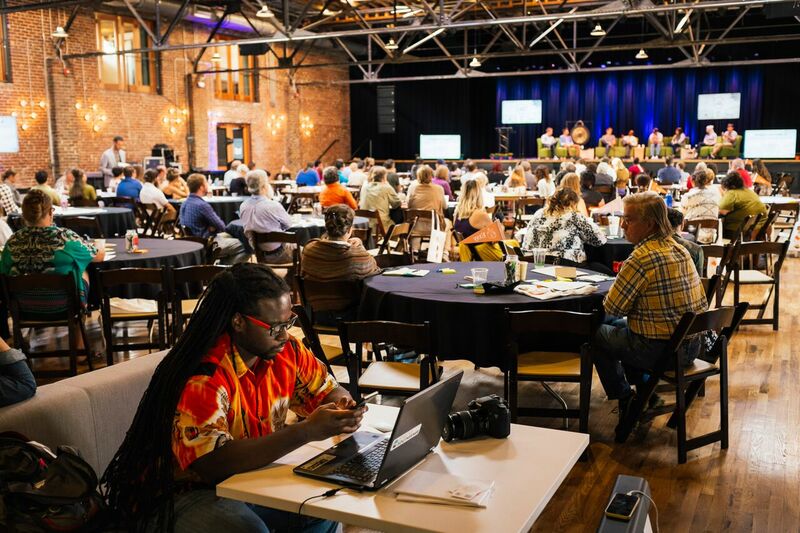 Thanks to a generous grant from the Tennessee Department of Economic and Community Development, we are able to offer Etsy Craft Entrepreneurship classes in rural communities across East and Middle Tennessee. Click below to learn more about upcoming classes or for information about hosting an Etsy program in your community. You can read more about the program here. Below is the outline of what is covered in each of the classes. The objectives of this workshop are to give students an overview of Etsy as a selling platform, have them start their Etsy shops, and begin to identify who their target market is for their product(s). The objectives of this lesson are to introduce students to the importance of branding and understand how to apply basic branding principles in their shops and how to maximize SEO in their listings by practicing with two examples. The objectives of this class are to introduce students to basic business expense recording, price one item in their shop, and grasp the importance of planning ahead for packaging and shipping details. The objective for this lesson is for students to take, edit and upload five pictures for one item in each student’s shop. The objectives of this class are to introduce students to marketing, specifically social media marketing, communicate the value of exceptional customer service, and have students understand the importance of time management to help reach their shop goals. Alaina has ties to both Nashville and Knoxville, TN. She received her BFA in printmaking and minor in Art History at the University of TN. Since graduating, she manages a local handmade store in downtown Knox and creates leather goods for Cold Gold. She is owner, maker, and designer.